HMRC strongly recommend a professional valuer for land and buildings, as valuations of this kind can be complicated. ​Our team of RICS Chartered Surveyors are also specialist RICS Registered Valuers and we routinely undertake valuations for tax and legal purposes. Our experienced advice helps clients to obtain the best outcome as we appreciate the intracacies that may be missed by estate agents. Frobishers reputation for accurate valuations means cost efficiencies for our clients and our reports provide comprehensive detail, photographs and explanation in respect of the methodology and rationale adopted. 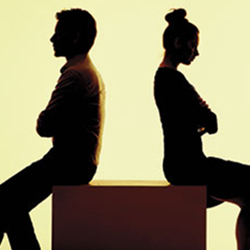 We understand how difficult a divorce can be, both in married life and also in business. 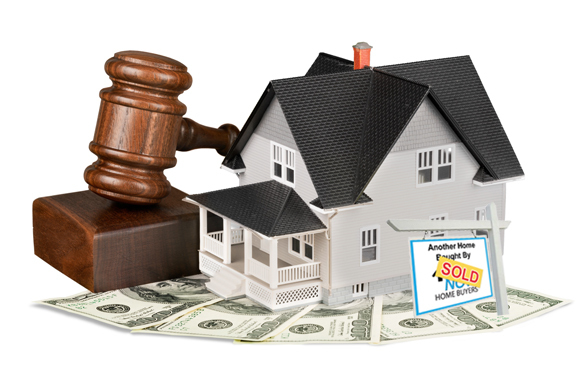 We are experienced in the valuation of properties and businesses across the region for both private individuals and solicitors. We are able to provide robust advice and court compliant reports of our findings, as well as providing expert witness submissions wherever required. Our dedicated team will be able to give you a transparent quotation, and report timescales, for the survey you require. Simply call us on 0151 601 9394 or complete the form and we'll be in touch!